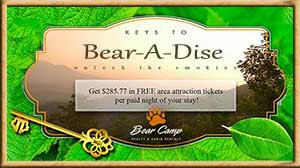 How To Deal With Car Show Traffic In Pigeon Forge - Bear Camp Cabin Rentals. 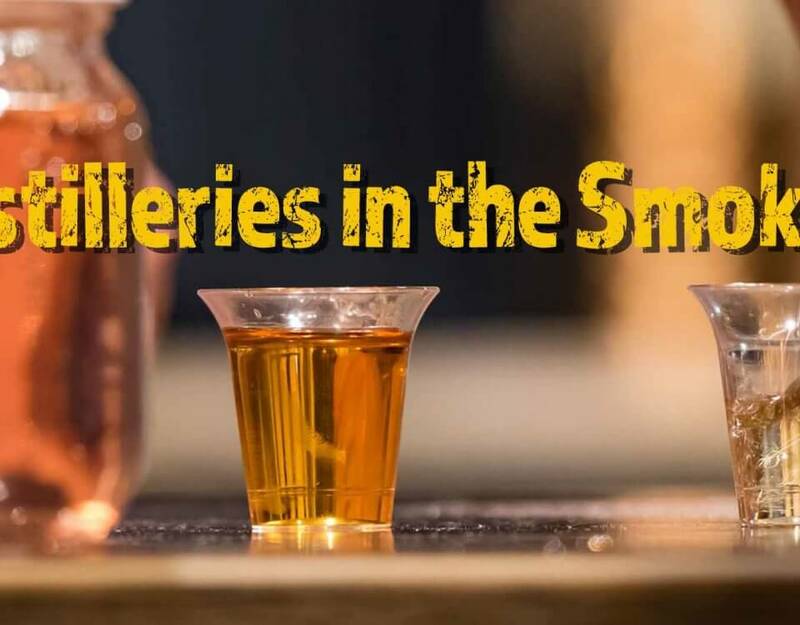 The Smoky Mountains of East Tennessee are famous for many things: Dolly Parton! Dollywood! The National Park! The Southern Gospel music! The city of Gatlinburg! The Arts and Crafts Communities! The autumn colors! The black bears! 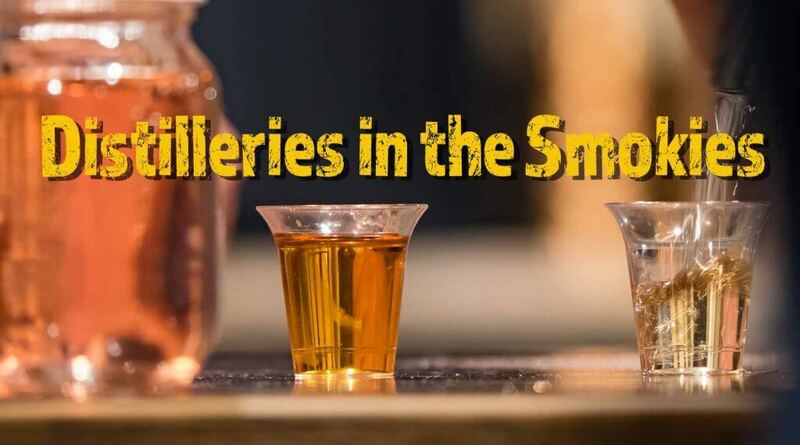 The attractions! The cars! Cars? Yes, Sevier County is also famous for being a haven for hot rods several times a year. We have a lot of car shows across the cities, but we have three big ones that define three weekends in and even around Pigeon Forge: The Spring Rod Run, Shades of the Past Rod Run and the Fall Rod Run (though some argue the latter two count as one huge one since they run one weekend after the other). This brings a lot of cars to the county: a lot of cars that are brought to show off in competition or sell, a lot more cars that come in from all over the states to attend what amounts to a city-wide party on those weekends, and seemingly still more cars that can only slowly move across the parkway. This street is parallel to the main downtown parkway on the southwest side of town and connects Wears Valley Road to just after stoplight #7 where McDonalds and Corky’s BBQ is. This road isn’t too long and it’s easy to see where you’re going. It’s mostly straight except for one left turn up the hill to take at the end as you get towards stoplight #7. This street cuts through nearly half the city. This street begins at the very end of Pigeon Forge before it turns into the Spur that connects Pigeon Forge to Gatlinburg. Conner Heights is a road that goes directly to Wears Valley and showcases more than 20 minutes of gorgeous, relatively undeveloped countryside (although there are some attractions). It is a long drive, but all you need to do is drive straight and it could save upwards of a full hour of traffic if you’re trying to get to Wears Valley from Gatlinburg or vice versa. It also connects to Pine Mountain Road which connects to Rena Street as seen above. 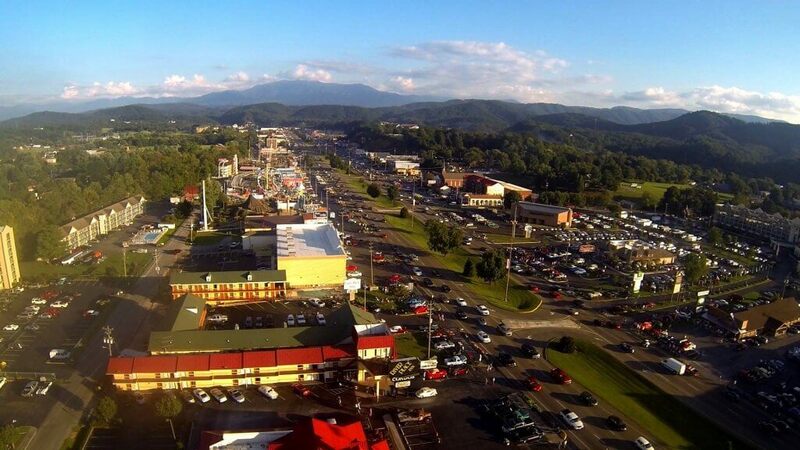 As mentioned above, Pine Mountain Road connects from Rena Street near downtown Pigeon Forge to Conner Heights Road where you can bypass traffic to get to Gatlinburg or Wears Valley much easier. This road is a bit long and goes up and down a lot of curvy roads, but all you have to do keep going straight and then decide which way you want to go from there (left for Pigeon Forge at the start of The Spur, right for Wears Valley). Ridge Road connects from Teaster Lane, a major road parallel to the main parkway on the Northeast side of town, to Collier Drive in Sevierville. 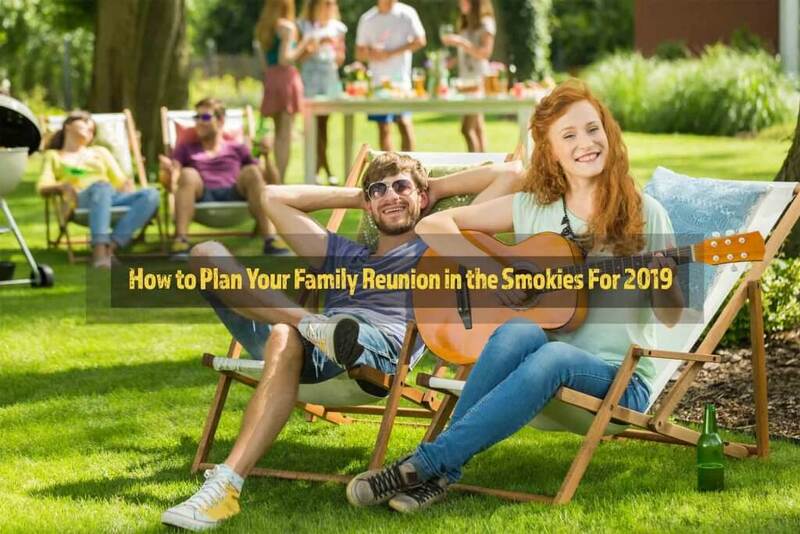 Collier Drive is known as “Governor’s Crossing” and further extends to Veteran’s Boulevard, which connects Sevierville to Pigeon Forge, and to the WalMart Supercenter. This is a reasonably short drive that has some hills and curves, but all you need to do is go straight until you can’t go straight anymore. Turn left to go to WalMart and Governor’s Crossing and right to go to Veteran’s Boulevard. 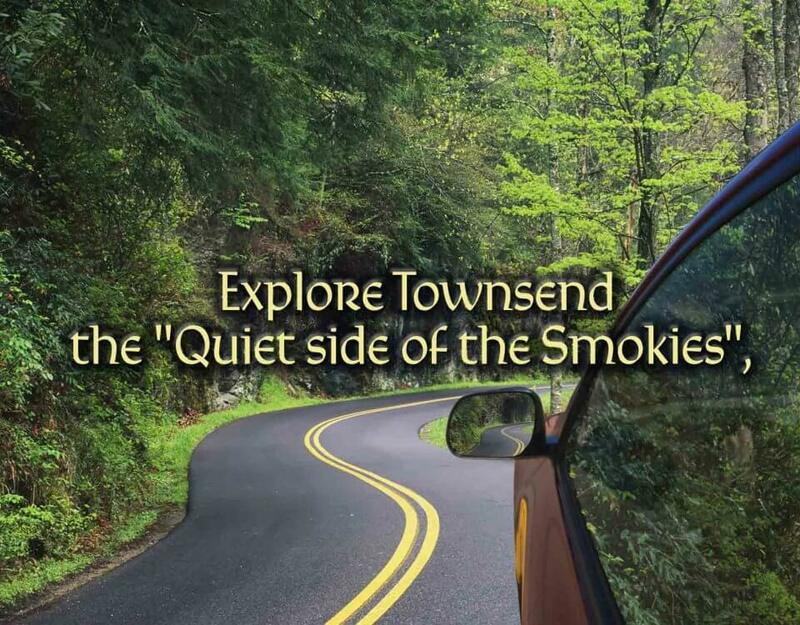 This road connects from Dollywood Lane, a parallel road on the Northeast side of town between The Old Mill and the Dollywood Ticket Center on the parkway in Pigeon Forge, to Dunn’s Mill where you can get to Sevierville or the Arts and Crafts Community of Gatlinburg. This road is somewhat long but filled with beautiful scenery, some arts and crafts stores and no complicated directions whatsoever. 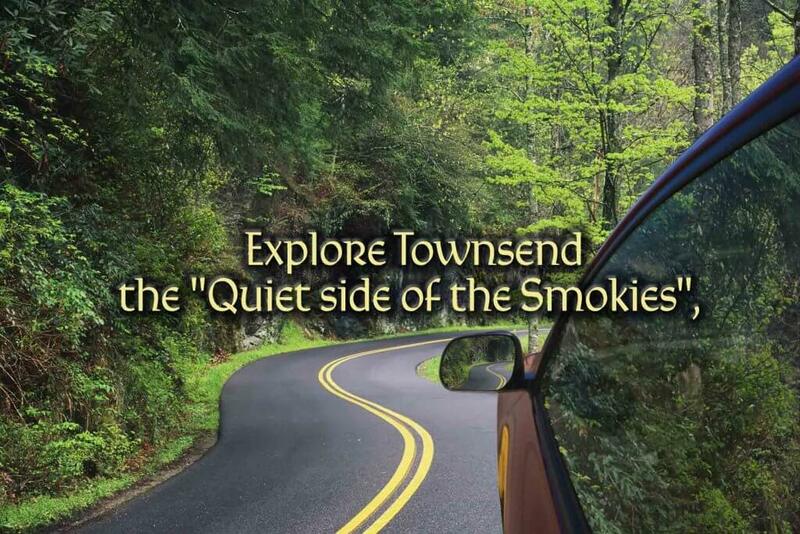 Just drive straight until you can’t anymore, then go right for Gatlinburg or left for Sevierville. – Make sure your car is in good condition and does not have issues like overheating. 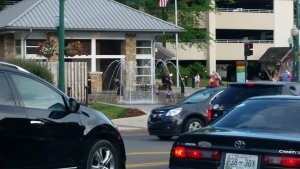 Compared to Sevierville and maybe even Gatlinburg, Pigeon Forge has few car service garages and having your car stall out in traffic could become a sizable problem. Although traffic is heavy for most of the day and night, early morning up until lunchtime sees some of the lighter moments of traffic. Be patient. Traffic does get heavy and ridiculous, but it’s not always QUITE as bad as locals and online reviews make it out to be. It’s not much worse than what people who live in major metropolitan areas experience almost every day. Make use of backroads and traffic lights to turn around and get into the lane you want to be in early. 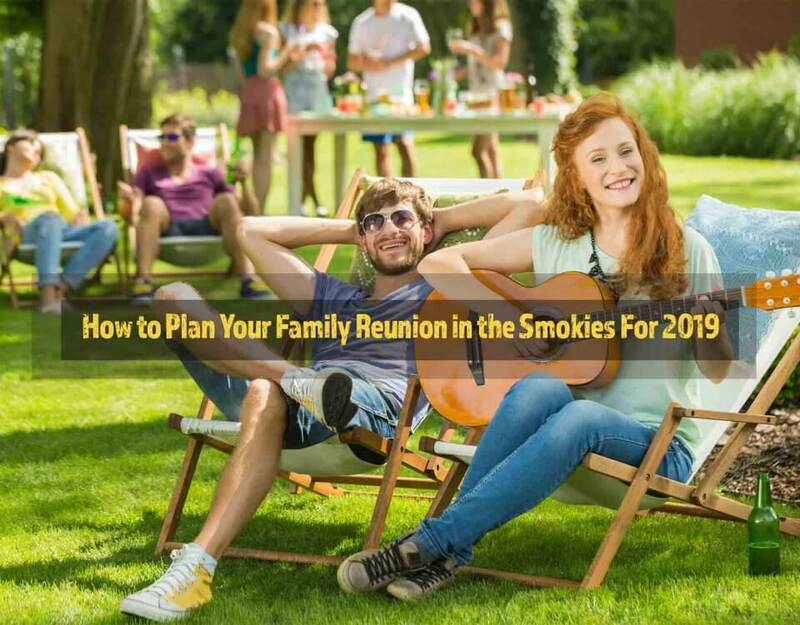 We hope this helps you be able to make do with this and any other high traffic time in Pigeon Forge!